The ultimate 3 in 1 package is a complete audio system that consists of an excellent decoder, an individually built proprietary earphone amplifier and high quality earphones. The individual earphone amplifier can provide around 5 times the output power that players containing integrated amplifiers can provide. Along with the well-known and sophisticated auditioning experience of Hisoundaudio, the Nova has a very dynamic sound. Its bass is extremely impactful, clean, detailed and clear. The highs are extended and have a nice sparkle. The overall sound is beautiful without causing any fatigue after extensive listening. The Nova is the highest grade DAP on the market which allows you to appreciate every sound of the music just like the artist intended. 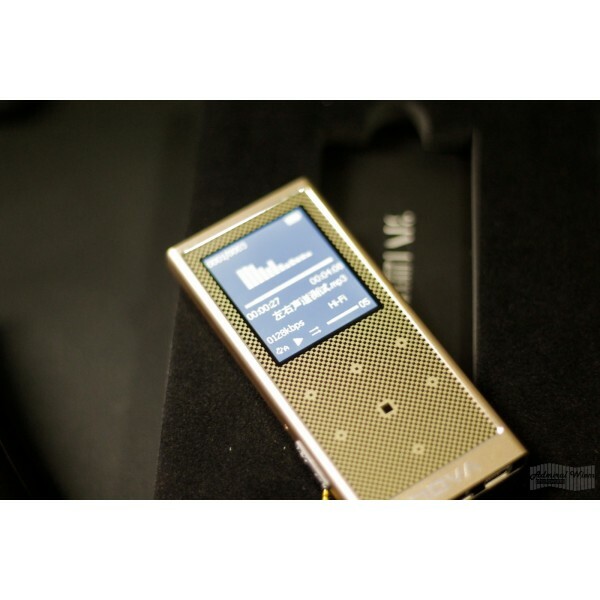 The N3 is only weighted 58g and has 20 hours playing time, it is your best daily player instead of smart phone. Size of the Screen: 1.8 inch TFT color screen. Playing time of the battery: 20hours.